Ollywood rocked the silver screen from ancient to modern generation. 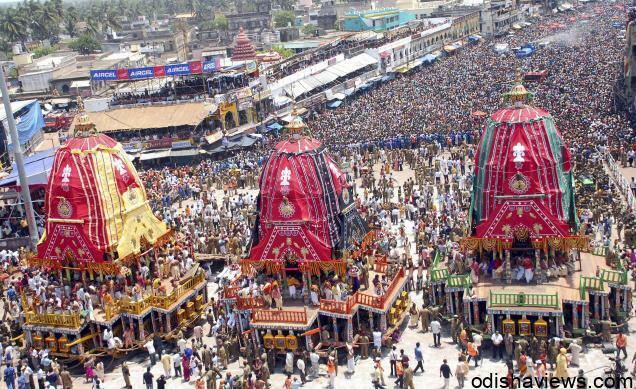 One young citizen calls ollywood if he/she is rich in traditional and culture. Culture the main sign of the ollywood industry. It is the one of the most largest film industry. Based on the official language of the orissa,oriya,bhubaneswar is the home of ollywood. Releasing of heart touching story and packed with spectacular actors and cultures odia film industry has developed the people behind the silver screen from generation to generation. OLLYWOOD PLANET THE CREATOR OF FANTABULOUS AND DEMANDABLE STARS!!! Although,ollywood produces very fantabulous actors and actresses. It results the huge claps from the movie theatre and brings a blast to the audience hearts. Lets talk about a young talented actor who has just a inspirable word on his spirit “I am cinema and cinema is my soul”. Yeah ladies and gentleman wondering in the theatre and very excited to know about this fabulous actor “ankit mohanty”. Yes ankit mohanty has just touched this industry with a wonderful entry on his upcoming film “daddy”. 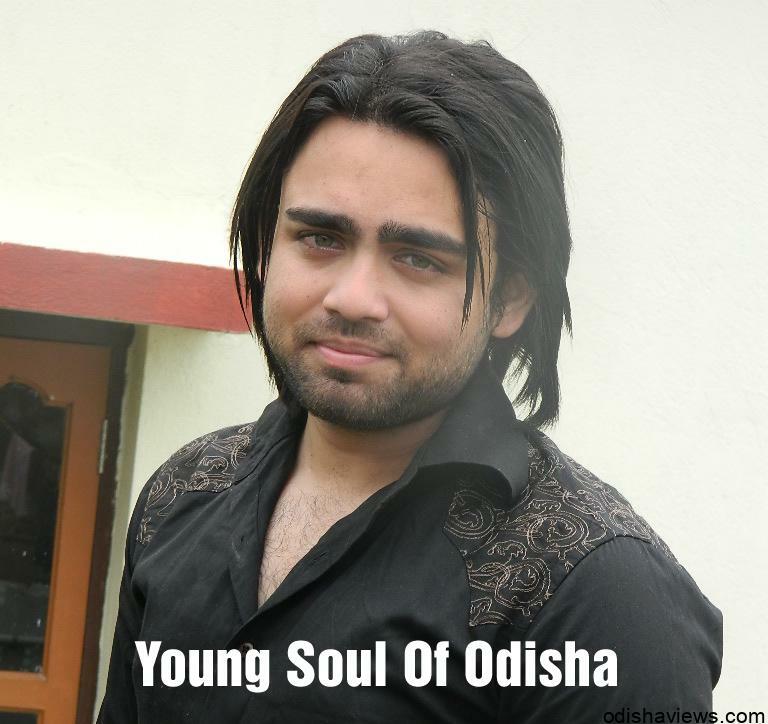 Ankit mohanty is considered as soul of cinema. From the early childhood ankit mohanty has been fascinated about the silver screen. He was a brilliant personality of dav school ,not only in the field of education,but obviously in the field of extra curricular activities. Acting was his passion. he had always in the way of experimenting his acting infront of mirror in his childhood. He is also rich in the field of true sports man spirit. He is well rich medalist in the taekwondo and in other sprots . He has rushed in national levels and finally prooved himself as a inspirable sports man. He is a b-tech student and the most sensable word is though he is talented actor of odia film industry,he is also a succesful engineer. “Unique actor with unique personalities”. His strong family background has always supported him to the way of being a successful man in the film industry. A magnificient role has been played by ankit mohanty in his upcoming film daddy. Well director appu kanungo has planned a film called daddy with casting popular stars arindam,lipi and ankit mohanty. Audiences are just waiting for a moment to see ankit mohanty in the silver screen. Everybody expecting a blast from this movie daddy holding such a strong popular artist. Say no to piracy. it kills the strong base of a hit film. Now a days every film industry are just going down beacause of the killer word piracy. generally piracy breakes the strong foundation business of the industry,which generally cause a huge loss in the film industry. So hold your spirits and “say no to piracy”. EVERY INDUSTRY SHOULD BE EQUAL IN THE EYE OF AUDIENCES!!! Every youngsters has a bit interset about different industry such as tollywood,bollywood,hollywood. But every industry give births to the some popular satrs. So we people should also encourage the ollywood industry producing such a talented actor like ankit mohanty. Beacause like this talented actors one film industry will have proud to produce more hit films to the eye of audiences. So it’s the audiences who makes film industry the popular in the theatre. thank you miss sunita for having your precious time on my article. 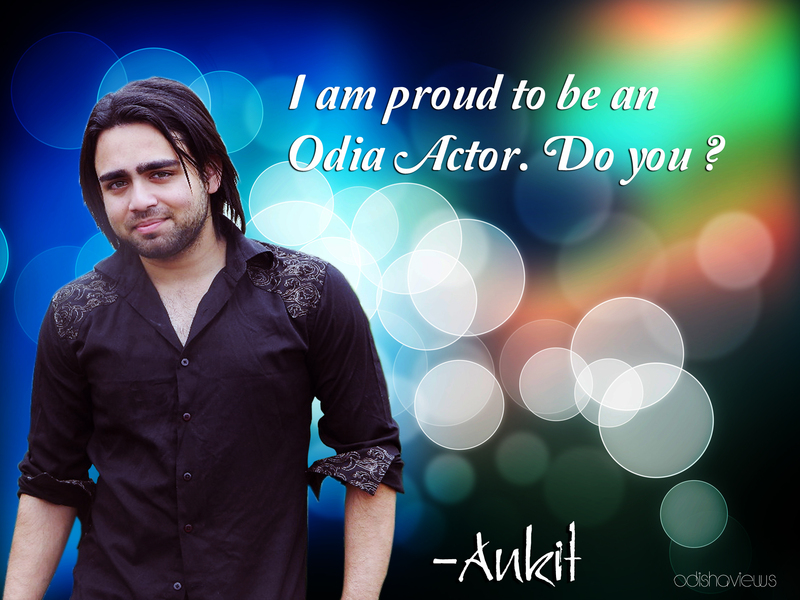 Really….Ankit bhai is an up-comming superstar of Odiya Cine Industry “Ollywood”. 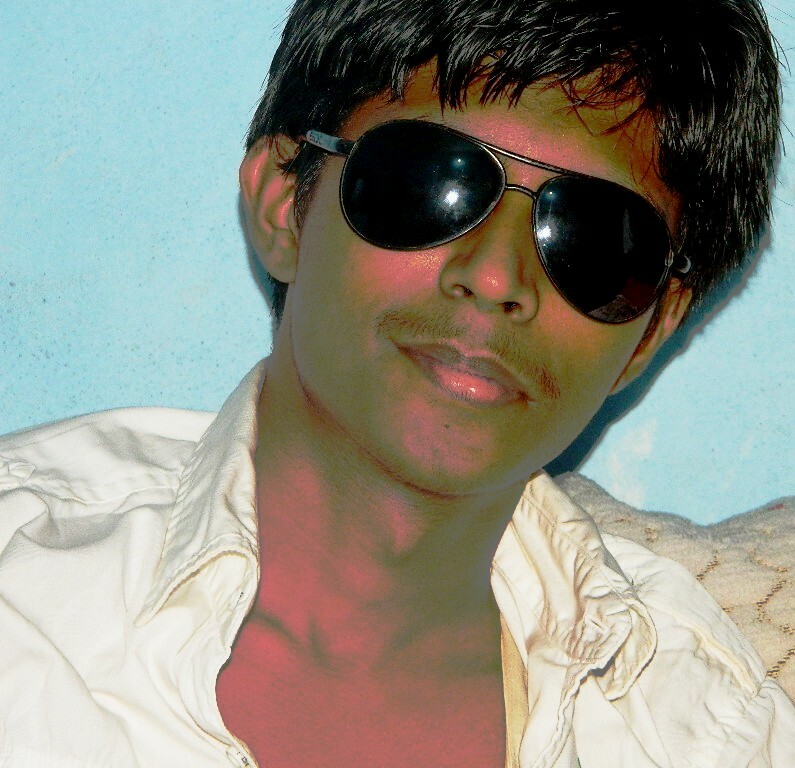 a chocolate boy apperance, beautiful get-up, pleasing personality with perfect x-factor. Really feeling good that Young Talent choosing Odia Cinema as an Option. Really a grt pleasure 2 c Ankit frm our clg 2 b a part of odia cine..